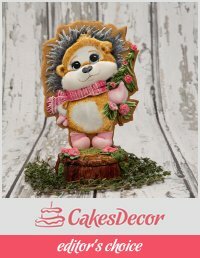 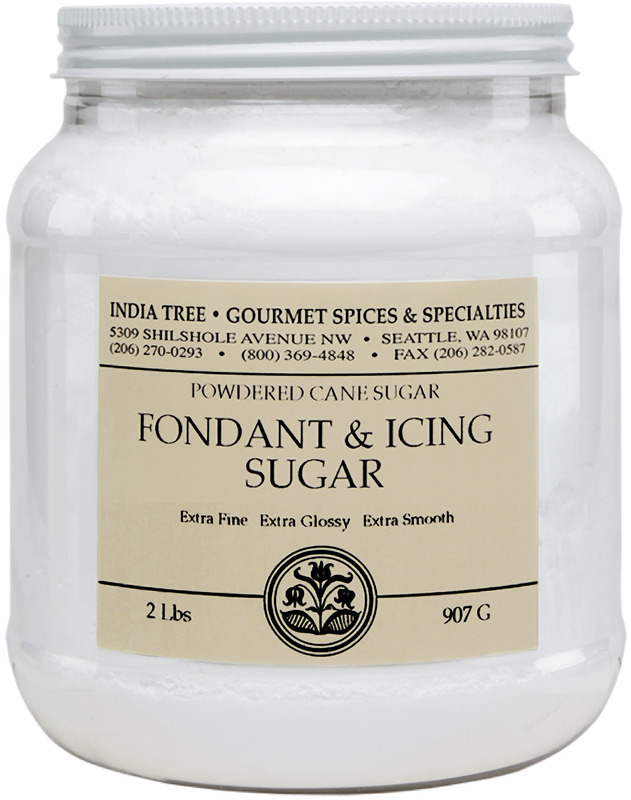 INDIA TREE Fondant & Icing Sugar is the finest commercially available confectioner’s sugar. 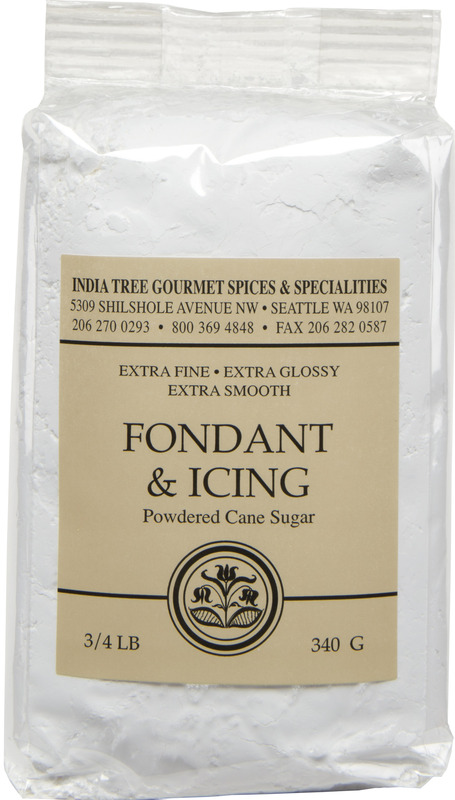 Specially formulated for the baking trade, it is cane sugar micropulverized to twice the fineness of ordinary powdered sugar. 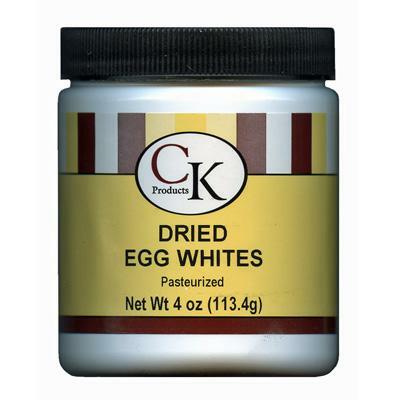 Preferred by industry professionals for its ease of application and ultra smooth texture, it is the ideal choice for achieving exceptionally silky fondants, high-gloss icings and glazes.